HandWaver is a gesture-based virtual mathematical making environment where learners at all levels can use their hands to act on mathematical figures directly, without mediating their intuitions through equations, keyboards, or mouse movements. HandWaver combines aspects of dynamic geometry in virtual reality with new modes of building mathematical objects, such as the ability to use one’s hands to stretch objects between dimensions; e.g., points can be stretched into line segments, segments can be stretched into plane figures, and plane figures can be stretched into solids. HandWaver allows learners to make, modify, measure, and explore mathematical objects in a virtual three dimensional space. We developed HandWaver to increase access to meaningful mathematical experiences for all learners. HandWaver is available for download at www.HandWaver.org (note: requires room-scale HTC Vive with head-mounted Leap Motion control). Download HandWaver at GitHub. Our source is there too! 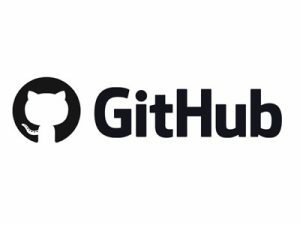 Send us bug fix requests and feature requests through GitHub’s issues page.